This eraser is made of rubber. Which has a belveled shape that make it easier to erase the miswords. Custom logo can be imprinted with all colors. 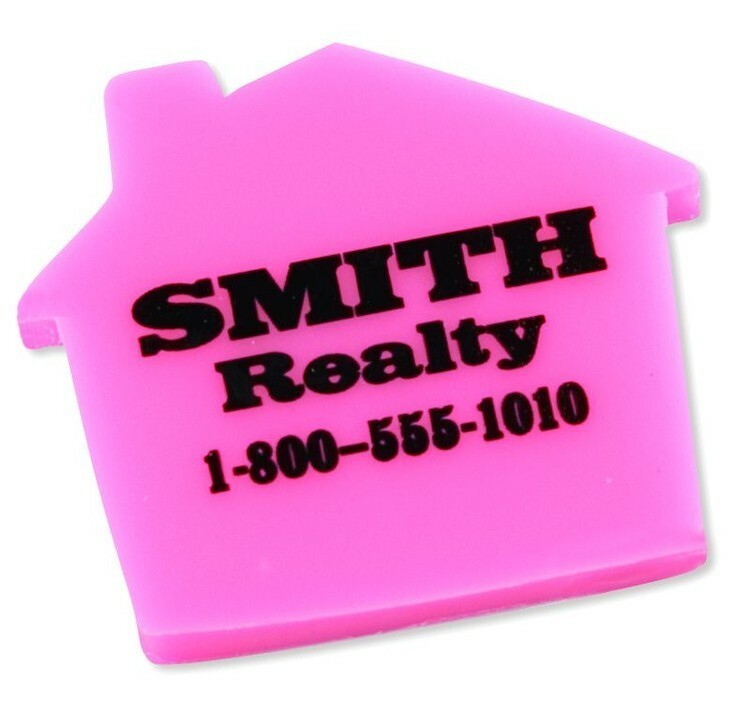 This House shaped synthetic rubber eraser is available in a large assortment of colors and can be imprinted on both sides. Choose 1 solid color or an assortment of all colors. Stylish retractable pen with ERASABLE ink. Easy to erase and make corrections as you write. 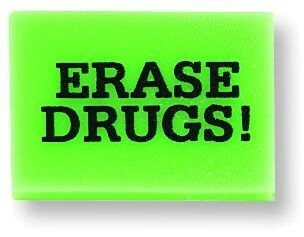 Eraser is residue-free – re-write over erased area. 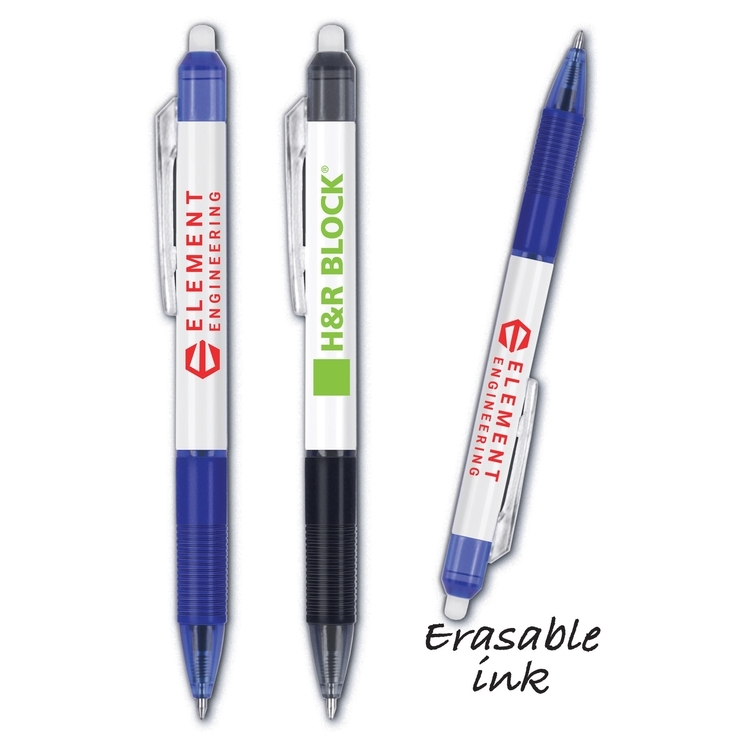 New technology: thermo-sensitive erasable gel ink. Black Easy Glide™ ink. This Heart shaped synthetic rubber eraser is available in a large assortment of colors and can be imprinted on both sides. Choose 1 solid color or an assortment of all colors. 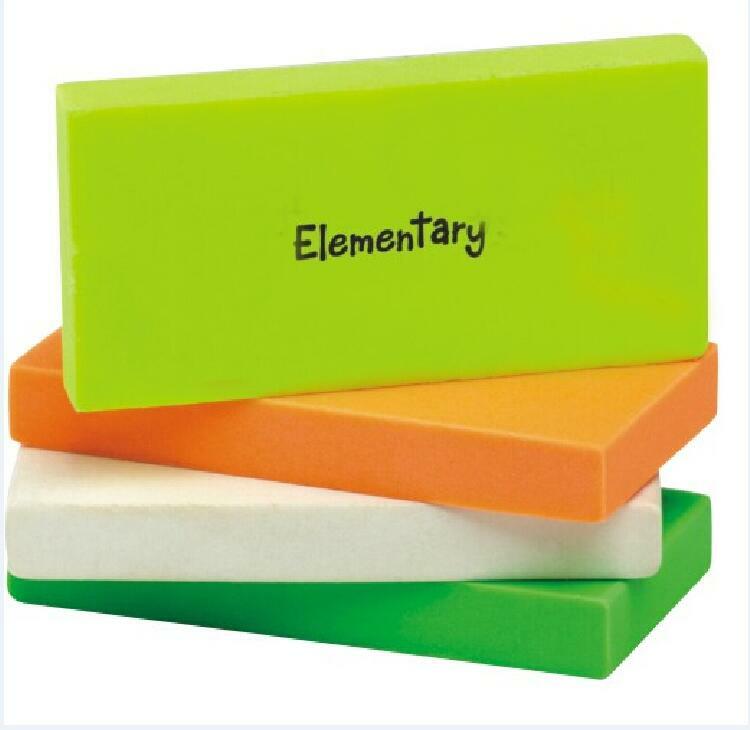 This rectangular eraser is a great giveaway for teachers, students and accountants. This Star shaped synthetic rubber eraser is available in a large assortment of colors and can be imprinted on both sides. Choose 1 solid color or an assortment of all colors. 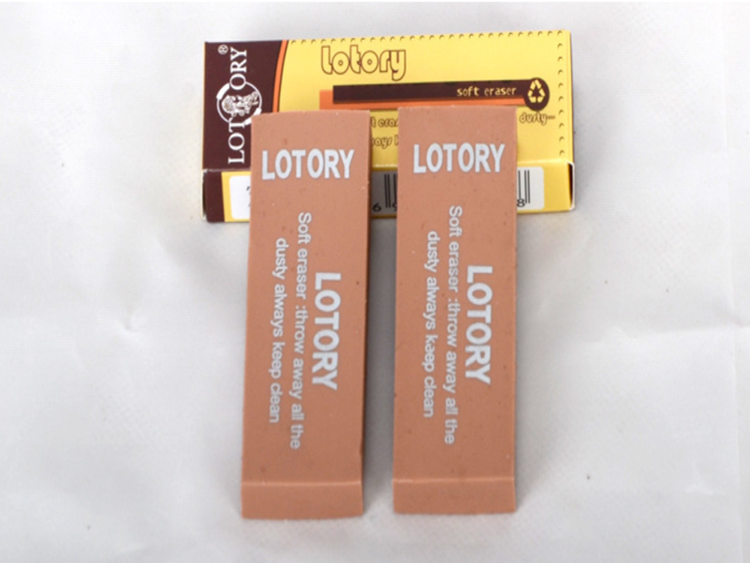 This Economy rectangular shaped synthetic rubber eraser is available in a large assortment of colors and can be imprinted on both sides. Choose 1 solid color or an assortment of all colors. All erasers are made of TDR, PVC. Meanwhile, it can be simple bracelet on hand.The eraser is very long, shared with your classmate. Custom your logo on the surface. This Large Oval shaped synthetic rubber eraser is available in a large assortment of colors and can be imprinted on both sides. Choose 1 solid color or an assortment of all colors. Show that your business is all about fun, useful items when you offer this amazing flexible pencil! 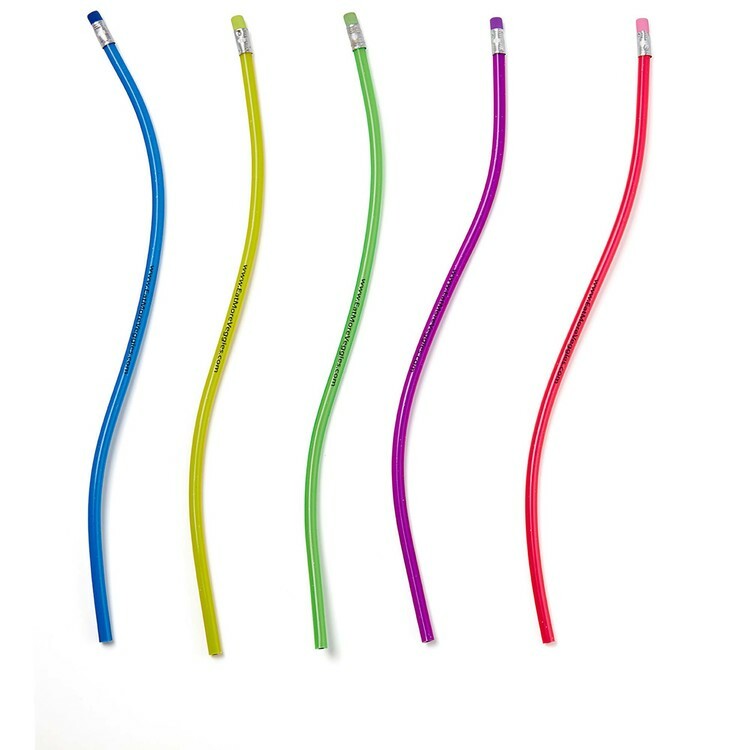 It measures 13", comes in assorted beautiful colors, and has a rubbery texture that lets you twist, turn, and tie it. Despite this, it writes and sharpens just like any other pencil. You can make this available at school stores, office supply retailers, tradeshows, and more. Just be sure to add your logo with our print method and make your business stand out from the crowd! This Drop shaped synthetic rubber eraser is available in a large assortment of colors and can be imprinted on both sides. Choose 1 solid color or an assortment of all colors. Round Sharpener With Eraser is made of ABS material. The sharpener comes with an eraser. It is in novel appearance and portable to carry. The logo can be printed on the center. 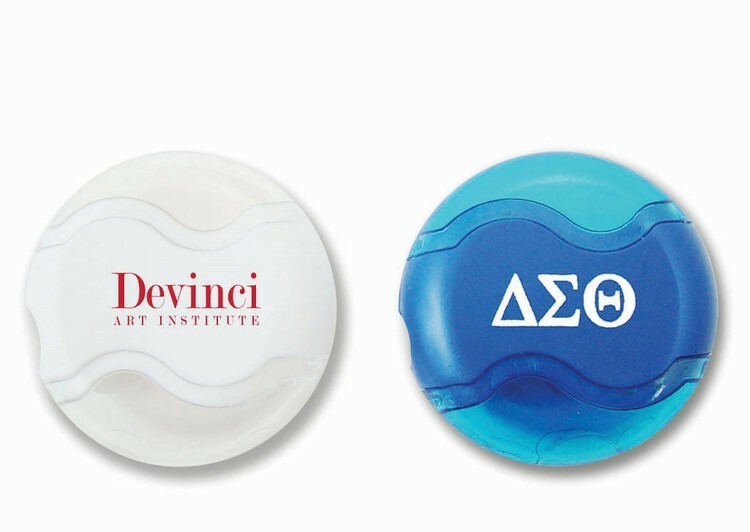 Great for school promotions or as a giveaway during company events. It is available in various colors. 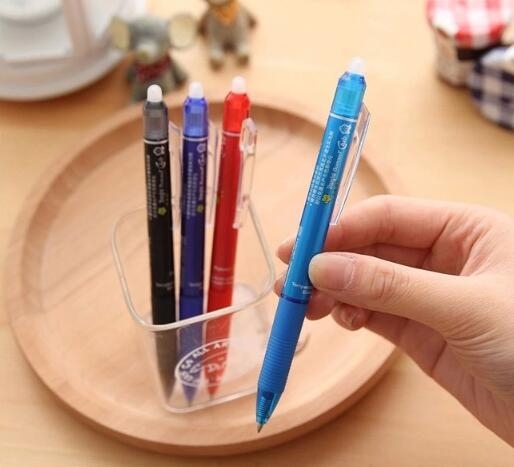 2" x 4/5"
This erasable gel ink pen is made of good ABS with click design. 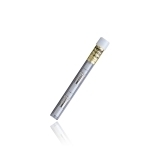 It combines writing size 0.5mm and writing repeatedly via the top erase. Custom logo can be imprinted with all colors. This Truck/Van shaped synthetic rubber eraser is available in a large assortment of colors and can be imprinted on both sides. Choose 1 solid color or an assortment of all colors. This eraser is perfect for correcting small mistakes. These mini erasers are perfect for a classroom goody bag or to hand out at a church or school carnival. Artmetal Kid Small Eraser One Color imprint only. 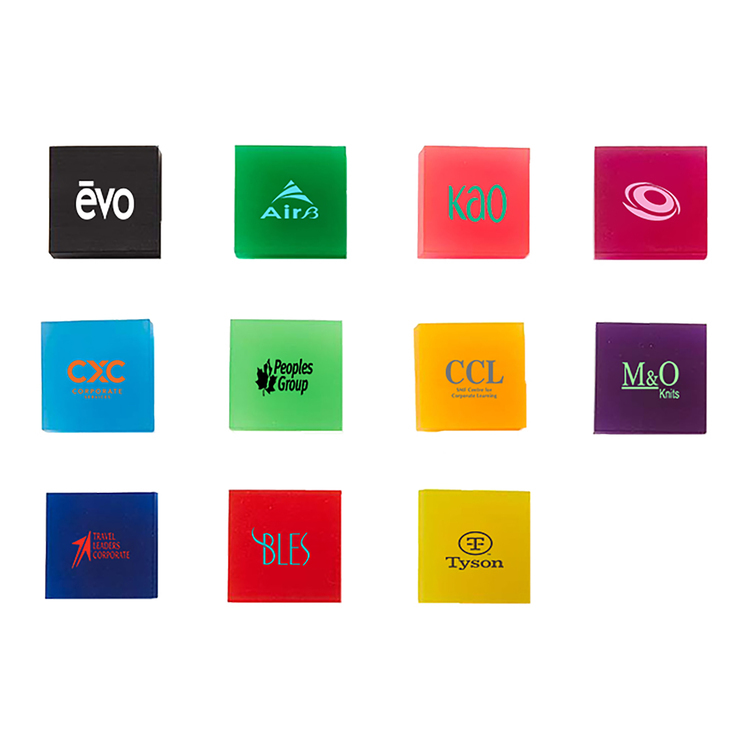 Product Color: White Imprint Area: 0.75" x 1.43"
This Light Bulb shaped synthetic rubber eraser is available in a large assortment of colors and can be imprinted on both sides. Choose 1 solid color or an assortment of all colors. 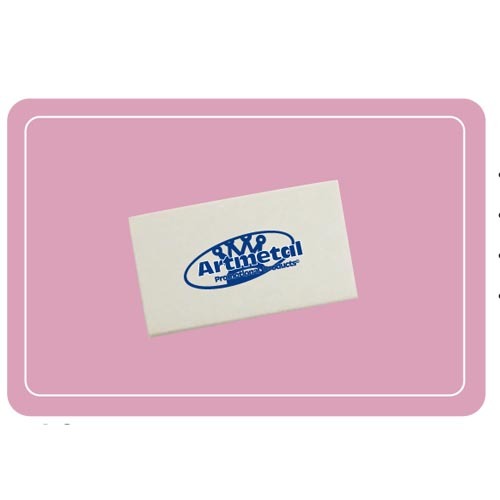 This Oblong Eraser, a rectangular shaped synthetic rubber eraser w/ rounded corners is available in a large assortment of colors and can be imprinted on both sides. Choose 1 solid color or an assortment of all colors. This Bear Face/Head shaped synthetic rubber eraser is available in a large assortment of colors and can be imprinted on both sides. Choose 1 solid color or an assortment of all colors. 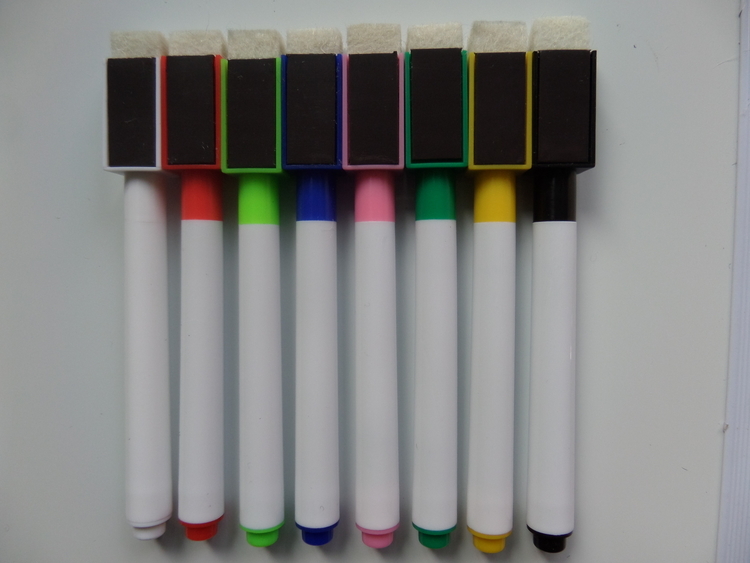 This Crayon/Pencil shaped synthetic rubber eraser is available in a large assortment of colors and can be imprinted on both sides. Choose 1 solid color or an assortment of all colors. 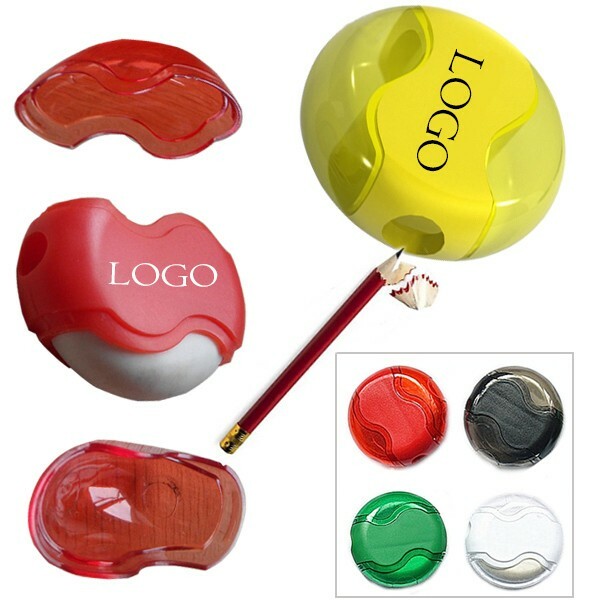 Ensure your brand gets great recognition with this flexi stick eraser! 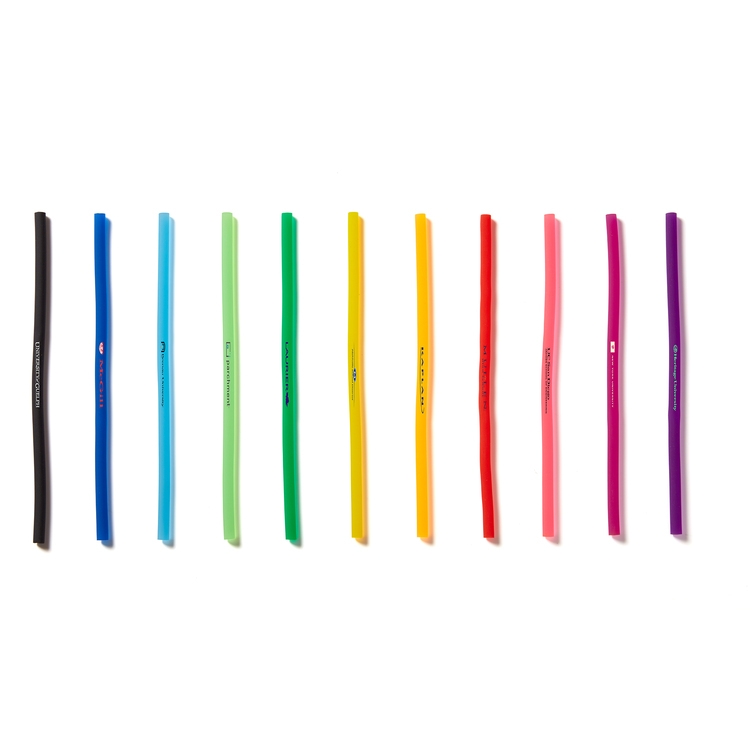 It measures measure 12" and comes in several fantastic colors that your customers will love. It has a nice style that will complement that of almost any school student. You can make this available at school stores, office supply retailers, tradeshows, and more. 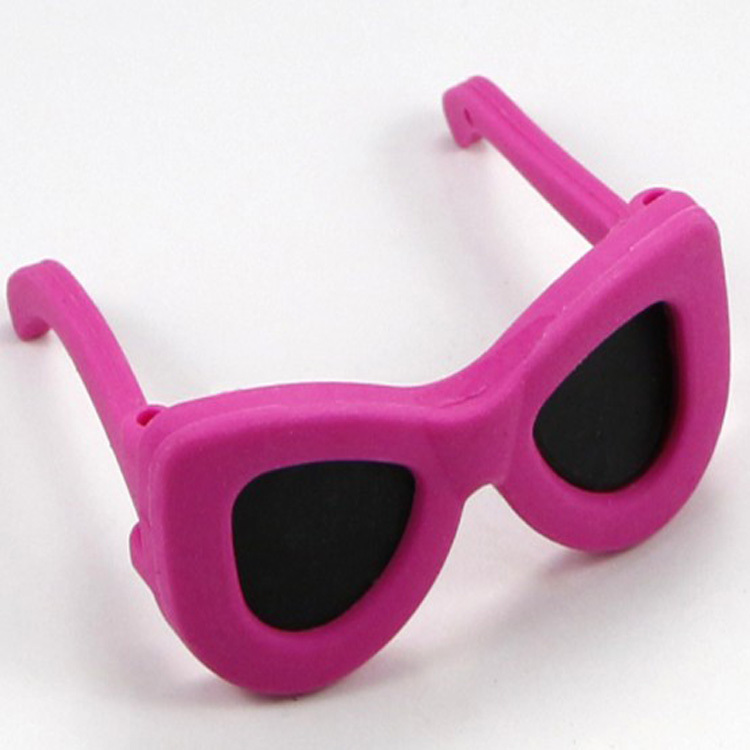 Just be sure to add your logo with our print method to show that your business is all about fun, useful items! 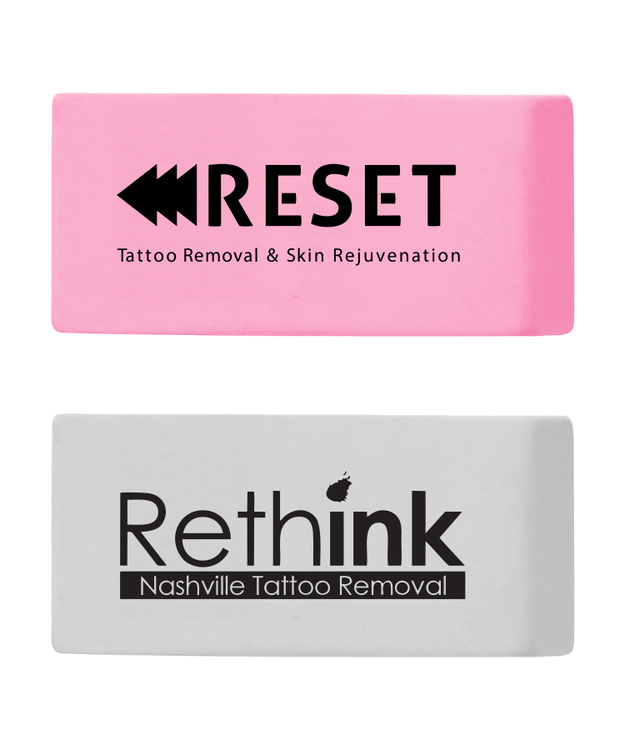 Attract all of the attention your business deserves with these square erasers! They measure 1.5" x 1.5" x 5/8" and come in several translucent colors. These are a nice style that will complement that of almost any school student. 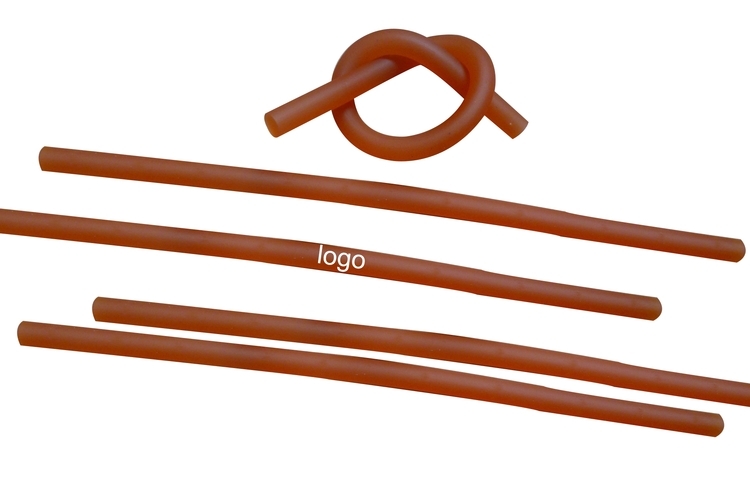 You can make these available at school stores, office supply retailers, tradeshows, and more. Just be sure to add your logo with our print method to ensure your brand gets great recognition! 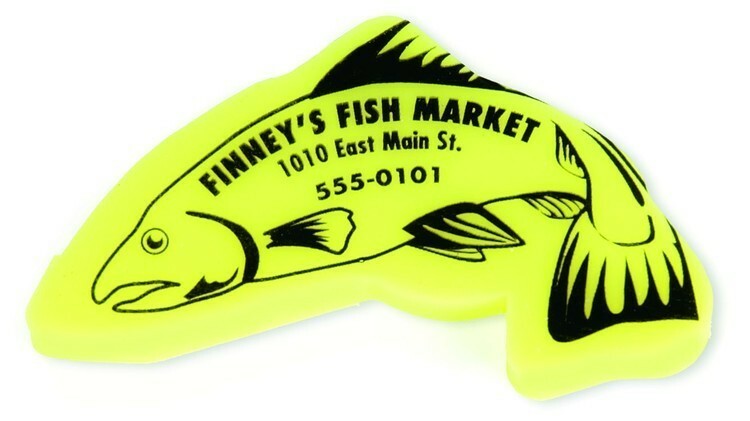 This fish shaped synthetic rubber eraser is available in a large assortment of colors and can be imprinted on both sides. Choose 1 solid color or an assortment of all colors. 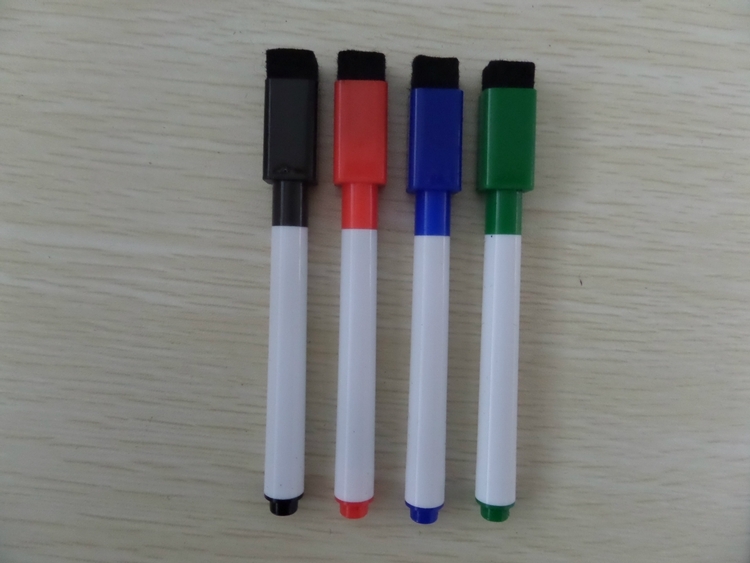 Whiteboard marker pen is made of PP material with non-toxic ink which conform to EN71 & ASTM D-4236. The other side is eraser. Good for promotional use, office use,student, school, daily marking use. 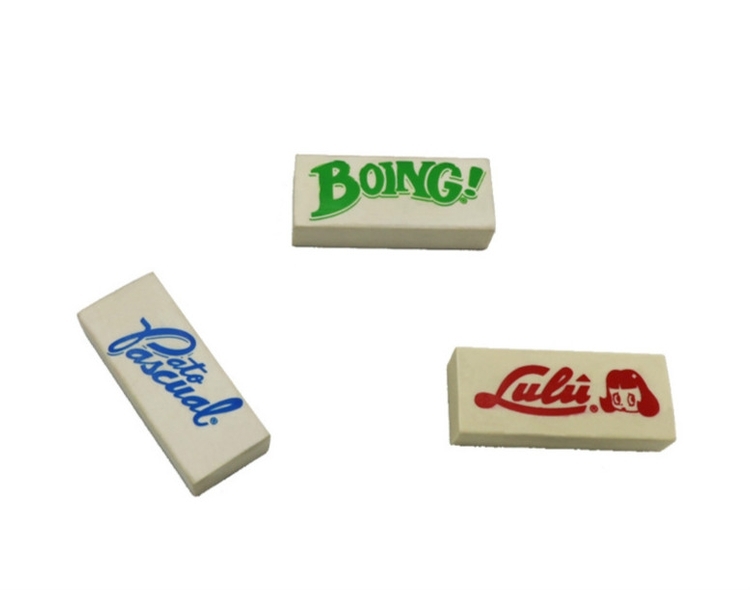 Classic rubber eraser comes in fun colors. Custom sizes, colors, logos are all available. 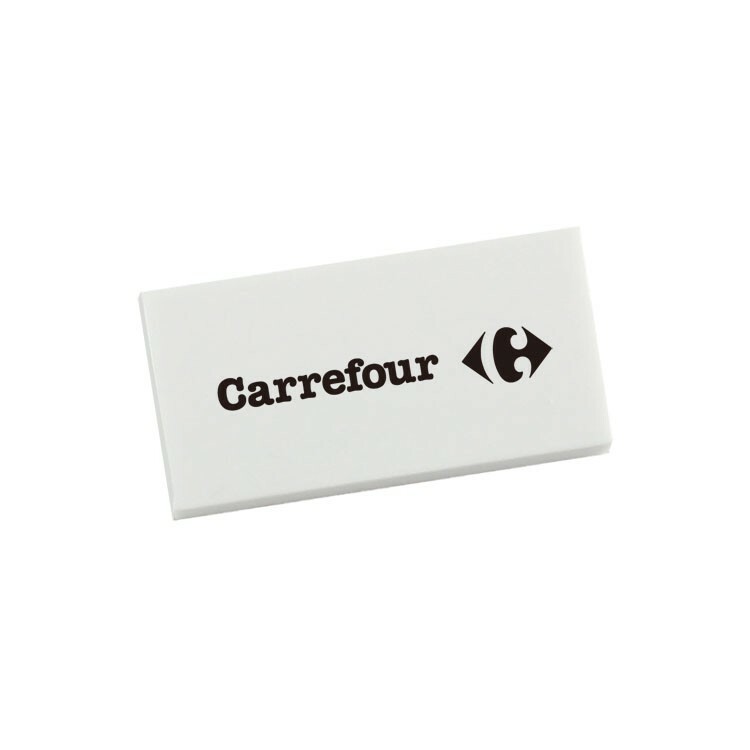 This rectanglular eraser is made of Eco-friendly material TPR. Everyone makes mistakes, but we can help yours go unnoticed with our rectangular eraser wedge. Your logo can be imprint. This handy little gadget is a sharpener/eraser all in one. Pricing includes one color imprint on one side.